It is part of the Métropole Européenne de Lille. 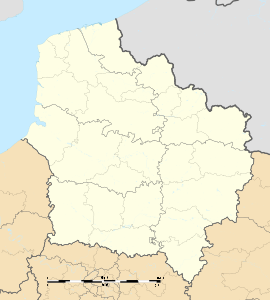 It is twinned with Buckingham, England and Neukirchen-Vluyn, Germany. Wikimedia Commons has media related to Mouvaux. This page was last edited on 16 November 2018, at 23:36 (UTC).